In the market to buy a used houseboat. Where to buy a houseboat near London, Ontario? 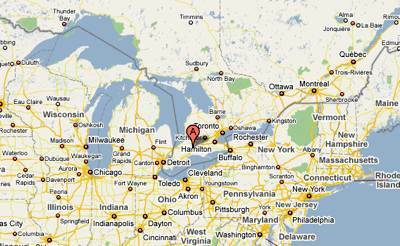 I'm in the market to buy a used houseboat within driving distance of London, Ontario, Canada. 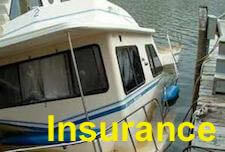 Looking to buy @ a 45 foot used houseboat with 2 bedrooms, in better than average condition, and do not know where to start? I live in Ontario, so I want to be able to drive to view it. Well Joyce, congratulations on your decision on buying a houseboat. I have a couple of ideas on how you can find the right houseboat for you. For starters, you can have a look at our Houseboat Classifieds section to get an idea of used houseboats are available. 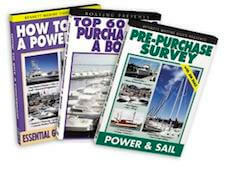 From there, you can always pick up one of the local "Boat Trader" style magazines which will have some houseboats for sale. 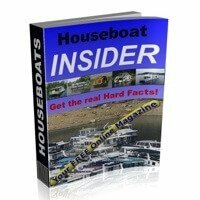 I do highly recommend reading our How to BUY a Houseboat ebook as it is filled with very valuable information to help boat buyers not get taken. Just remember, if you end up buying a good used houseboat, do send us some pictures, since we all enjoy hearing about our readers picking up a great boat. 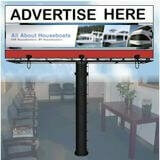 Lastly, hopefully some of our readers will share and post comments about buying a houseboat ideas for you. Possibly someone nearby will know of a good used house boat for you. Feel free to use the "Click here to post comments." link found at the bottom of this page. 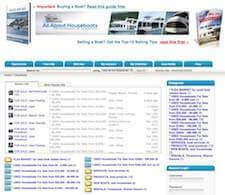 Comments for In the market to buy a used houseboat. We recently searched and purchased our dream houseboat. Our plan included contacting marinas directly for houseboats that are available and accessible for inspection, combined with conducting an online search to become familiar with the diferent manufacturers. On site tours made all the difference, unfortunately most houseboats are wrapped and stored for the winter.